Do you need something different to awake some new growth in your thighs and legs? If your answer is yes, pay attention to this rather strange but very effective exercise. The Bulgarian split squat, as it is known worldwide, is a unique movement, which is surprisingly underestimated. Well, believe us, it is worth the effort, and the next day when the delayed onset muscle soreness (DOMS) appears, you’ll find out what we are talking about. The exercise looks too “womanish” at first glance, but that can be said only by someone who has never done it. The exercise you are about to see is popular worldwide as the Bulgarian split squat or simply Bulgarian squat. 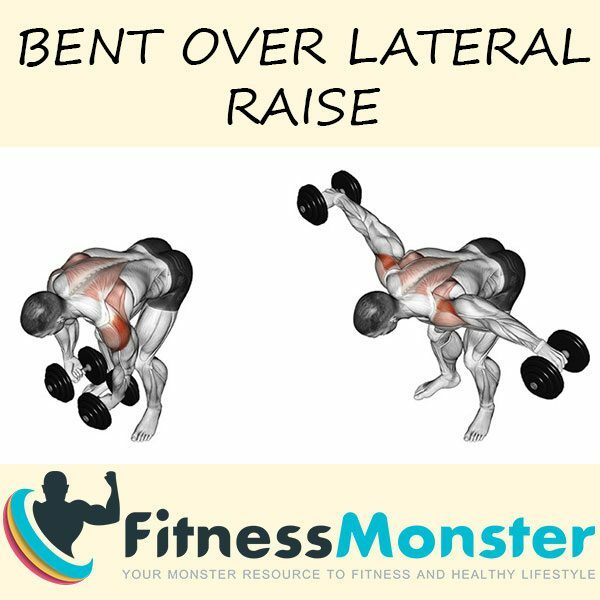 It is executed on one leg while the other is stretched back on a kind of support (bench is most widely used). The movement is easy to be done using only your own body weight. By adding additional weights (barbell, dumbbells) the balance gets much more difficult, so this option is recommended to more advanced fitness enthusiasts and experienced fitness athletes. Large gluteal muscles (Gluteus maximus muscles). Intermediate and small gluteal muscles (Gluteus medius and Glutes minimus muscles). There are different types of the Single Leg Split Squat according to the technique of performance and the various fitness equipment used. Stable (bench, chair, 5-6 disks with weights or even a dumbbell) – start with this option. Unstable (Swiss ball) – a great option for people aiming to improve their balance. It can only be combined with dumbbells; all other options are risky and have fewer benefits. Lower your body until your hip joint is at the level of the knee of the other foot. Start rising smoothly until you get back to the starting point 3. 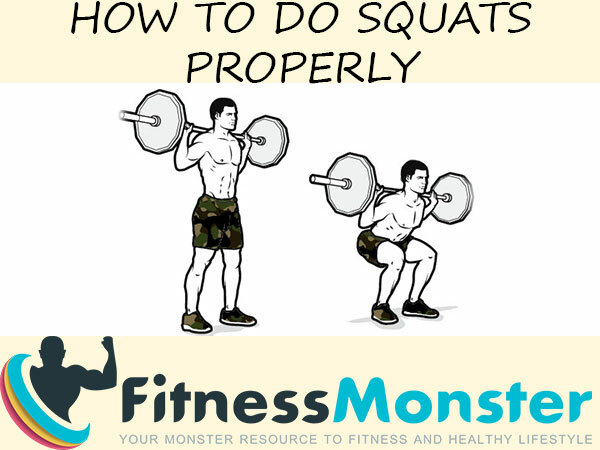 The Bulgarian squat is an exercise that can be included in combination with lunges, Swiss ball wall squats and dumbbells and/or a ballet squat in order to replace the standard squats. In practice, this is sometimes necessary due to a temporary or chronic knee injury. When performed with weights, the Bulgarian split squat can contribute significantly to the increase of the muscle mass in the upper thighs. Functionally, the performance of this type of squat can indirectly improve the sprints and the long and high jumps. It’s not that complicated, but you need to practice the Bulgarian split squat in order to master the movement. Here’s a trick on how to check if you’ve already picked up the technique. When you think everything is OK, close your eyes and make some “blind” repetitions. If you do not feel the movement and you are steady, you will need some “dry” workouts until you adjust your position and trajectory of motion. Here’s how to incorporate the Bulgarian split squat in your training program and your legs workout. The answer seems easy at first glance – you can use it as an additional exercise to your basic ones. If you work out at home, however, or we do not currently have good conditions for a good leg workout, then 5 sets of 15-20 repetitions will get you to such a state that you will have a 2-day delayed onset muscle soreness (DOMS). 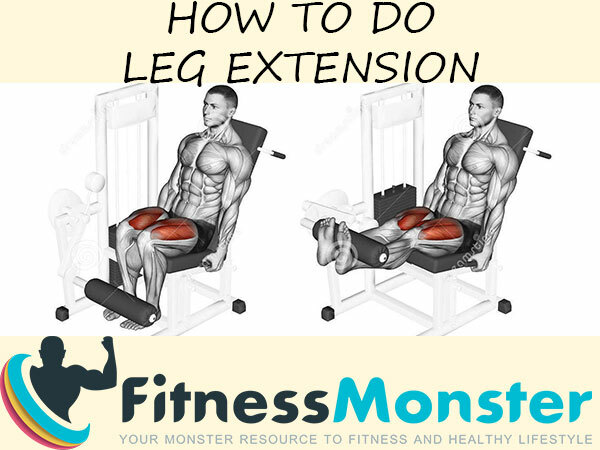 For the finale, we’ll give you a leg workout program that will make your legs tremble if performed properly. With the first three sets of the squats we increase the weight, as the fourth one is the heaviest, then we lose 10% of the weight for each subsequent set. With the Bulgarian split squat, the first set is a warm-up set, the next three are the real deal and they should be done with a constant weight. The barbell stiff leg deadlift is the same as the squats, we increase the weight to the third set, which is the heaviest, and the next two ones are done with 10% less weight. As for the calf levers, the first one is the warm-up set, the other three are the real workout, also performed with a constant weight.